Gordon Freeman would be perfect for the movies. 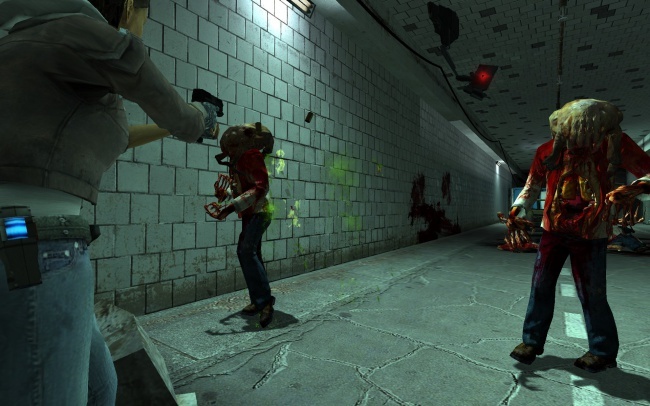 The Half-Life series has some of the most acclaimed games in the history of gaming. I'd like to see this just to see Mark Wahlberg in glasses. So goofy!